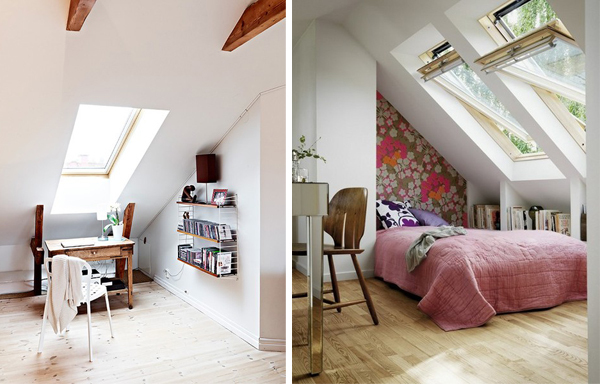 I really like attic rooms! 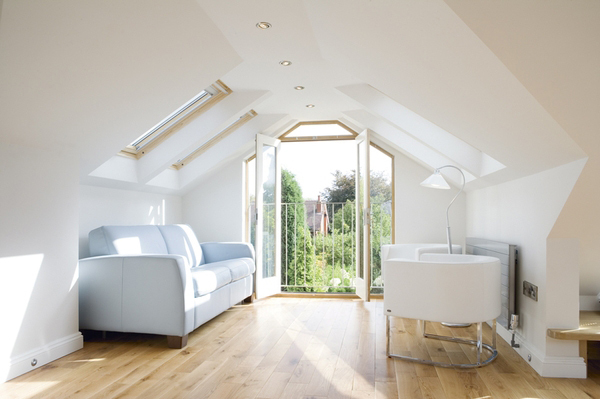 I watch HGTV a lot and I see a lot of people talking about how much they hate attic rooms. I don't get it! I think they're awesome! Maybe it's because I've never had one and I like the idea of it, but they really aren't that practical in real life. 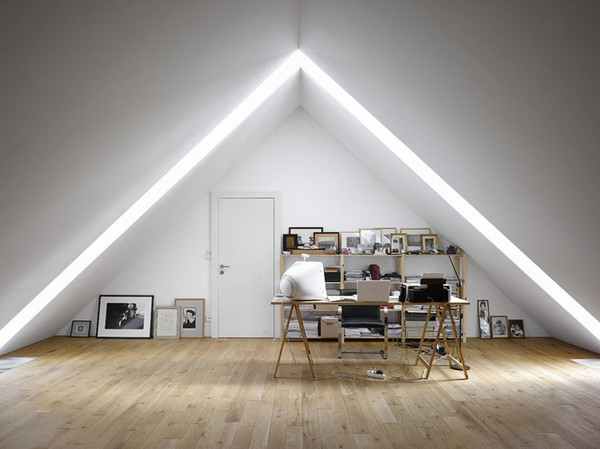 Who knows, but if I had a room like this, I can't imagine not enjoying it. Especially the room below, isn't that beautiful?